­The Russian Communications Minister proposed the creation of a special area for some 10,000 IT specialists, where they will enjoy a high standard of living. “To bring up and retain in Moscow IT talents we need to create living conditions of quality,” Nikolay Nikiforov said during a meeting with Moscow Mayor Sergey Sobyanin. According to Minister Nikiforov, this IT district should accommodate a total of 25,000 to 35,000 people, and should have very good infrastructure including kindergartens, schools and medical centers. Also, real estate in this district should only be rented, not sold, in order to prevent commercialization, he stressed. Such a program could attract a lot of companies, Nikiforov said, adding that the state will need to agree on the criteria under which companies would qualify for accommodating their employees in the district. “It could be, for example, criteria based on minimal salary fund per employee,” he suggested. 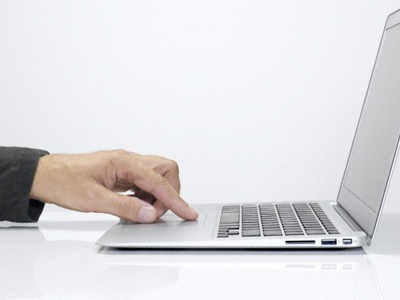 Nikiforov also urged Mayor Sobyanin to encourage more support for secondary schools that specialize in IT, to support and train students in computer programming. Nikiforov, who was appointed in May 2012, is the youngest member of the Russian cabinet and has a well-known passion for computer technology. In 2011, he was appointed the head of the Innopolis project, a science city in the Russian republic of Tatarstan. 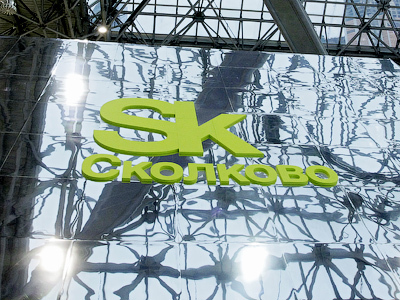 Moscow already has a modern science community for the development and commercialization of new technology, Skolkovo, which is located just outside the city. The hub focuses on research in energy, IT and communications. 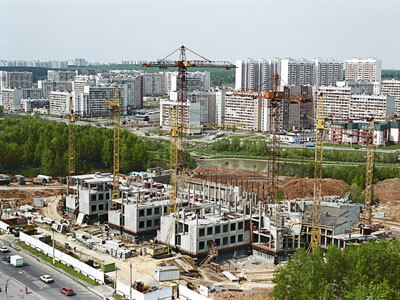 The new district, unlike Skolkovo, would focus solely on IT. 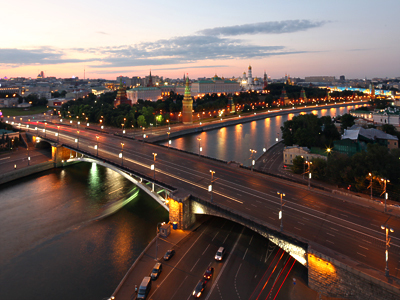 Russia has long history of ‘science cities’ – municipal areas with a high concentration of technology specialists. 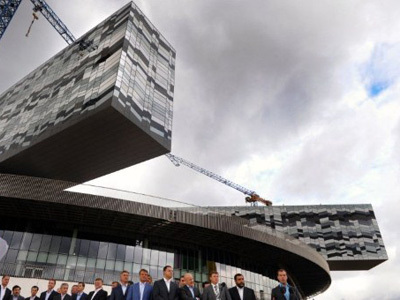 Skolkovo and Innopolis are two such cities. Nikiforov’s idea of a science district within a large city would be the first such zone in Russian history.